Families from Sequim, WA and throughout Clallam County can discover their next crossover SUV when they shop the 2019 Toyota Highlander at Wilder Toyota. Boasting seating for up to eight passengers with its three rows of seating plus generous cargo space, the 2019 Highlander delivers the seating capacity and cargo volume of some full-size SUVs, but does it with its smartly packaged mid-size crossover interior. 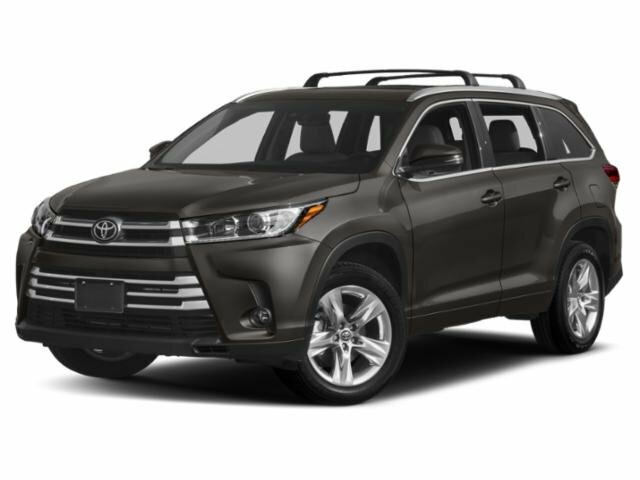 At our dealership in Port Angeles, Washington, we stock the new Toyota Highlander in a variety of trim levels, including the Highlander Hybrid model, so why not shop our website or visit us for a tour? 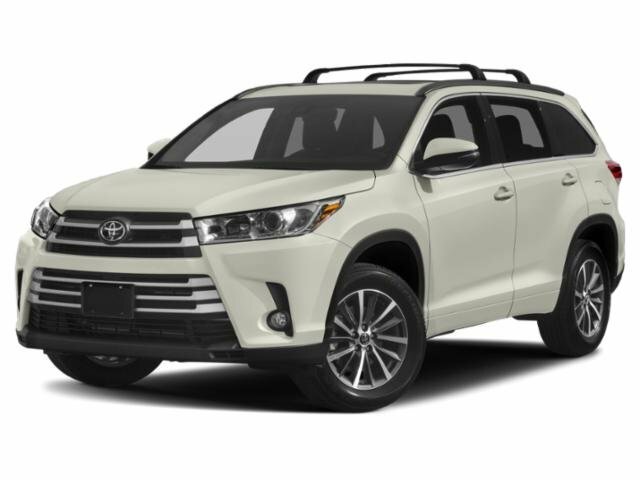 You can learn more about the 2019 Highlander and other new Toyota vehicles here before you stop by for that test drive. When shopping the 2019 Toyota Highlander, you may compare it with other mid-size crossovers and SUVs like the 2019 Honda Pilot. 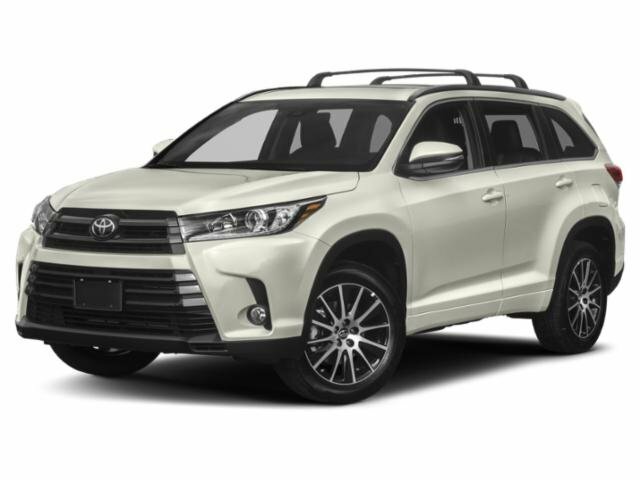 Both of these mid-size SUVs offer V6 power, but the 2019 Highlander delivers greater horsepower and torque, which also aids in its impressive towing capacity. With a 5000-pound standard towing capacity when equipped with its 3.5-liter V6 compared to just a 1500-pound towing rating in the Honda Pilot, it is clear which SUV provides stellar power and capability. As a full-service Toyota dealership serving Clallam County, WA, Wilder Toyota welcomes you to visit us for all of your automotive needs. Fill out our no-obligation auto loan application online now as you shop for a new or pre-owned Toyota, and remember that when you buy a new Toyota, you get a ToyotaCare no-cost maintenance plan!